Sticky Prawn Restaurant (01326 373734) is situated on Flushing Quay. It is south facing with outdoor seating for barbecues in the summer, with cosy nautical like booths inside, for intimate dining. The "Shed" was once in fact used as a rest house for the Packet ship sailors. 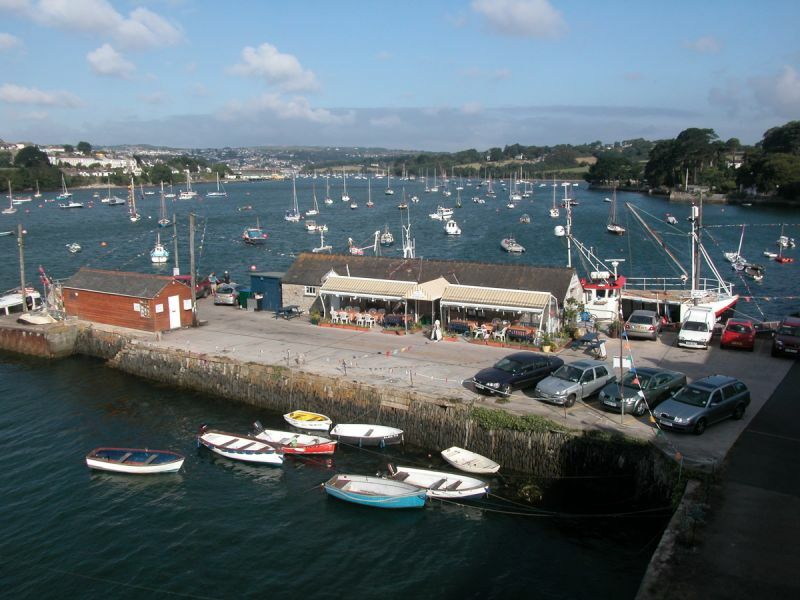 Flushing is on the South West Coastal footpath that passes through many unspoilt National Trust and protected areas nearby.